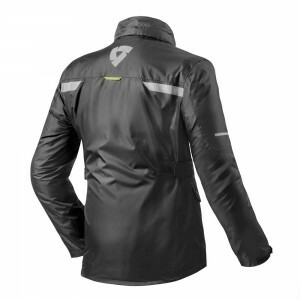 The REV'IT Nitric 2 H2O Rain Jacket is a highly technical 100% waterproof and breathable rain jacket with hood. 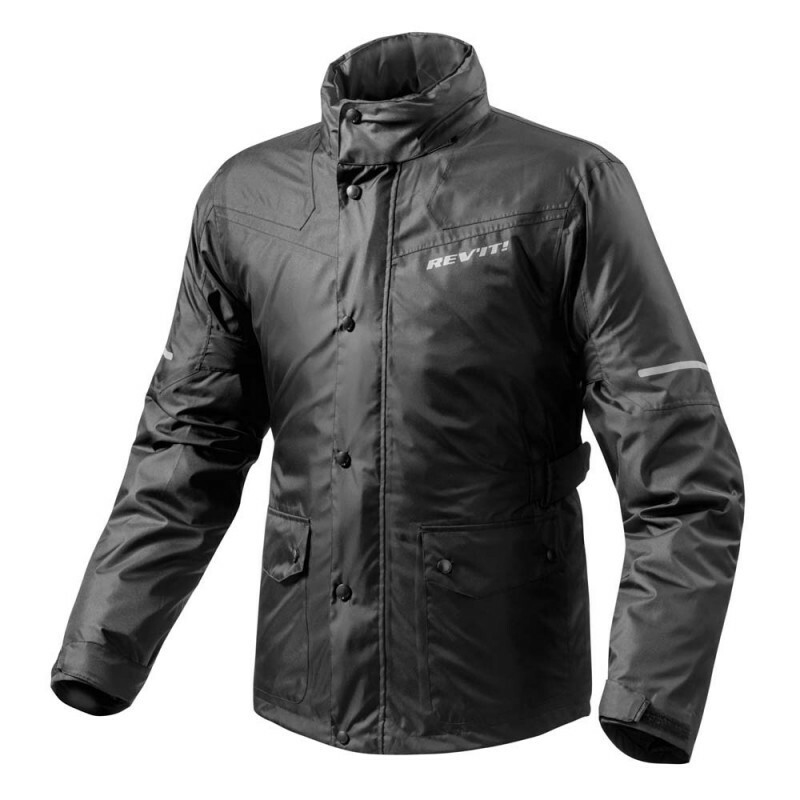 The Nitric 2 can be worn as an over jacket or on it's own and is a fantastic bad weather jacket with lots of storage pockets and good breathability. There is a hood that can be stowed in the collar and the Nitric 2 H2O also comes in a handy storage bag.